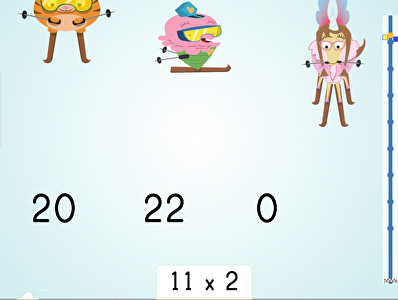 Learning your times tables has never been so exciting than with these online multiplication games. 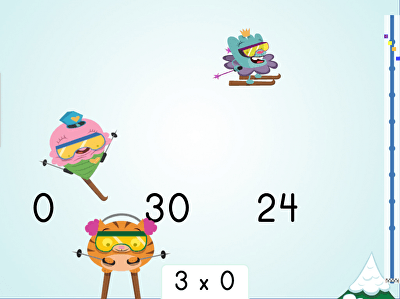 Designed for 3rd grade students, these games guide your kids through their 2 to 5 times tables with the help of ski racing, colorful quizzes, and matching challenges. Your students will build important skills in finding patterns and problem solving as they multiply their correct answers. What's 3 times 3? 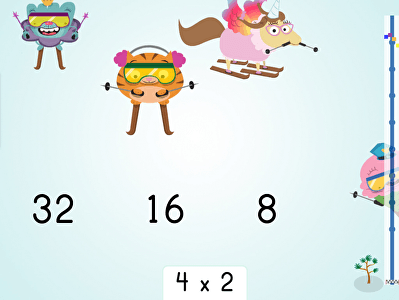 Practice the 3's fact family by racing down the hill in this game. Multiply by 5 to choose to correct answers in this fact family quiz game. 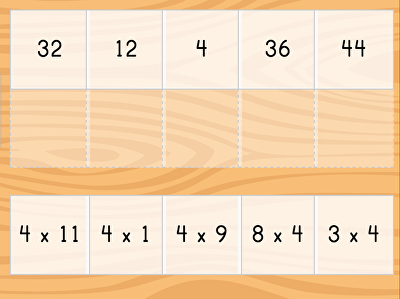 Looking for multiplication fact practice? 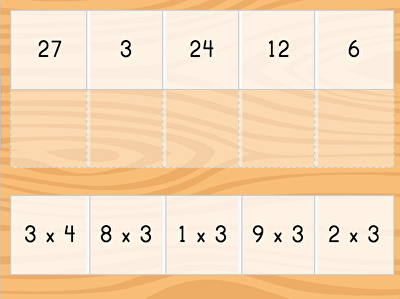 Master the 3's fact family with this multiplication game. 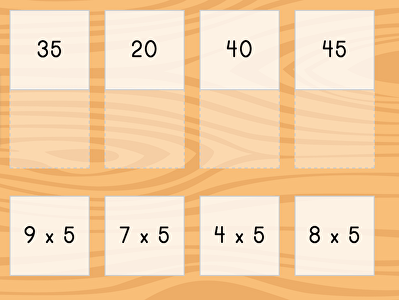 Make a match with success with this interactive 4's fact family multiplication game. 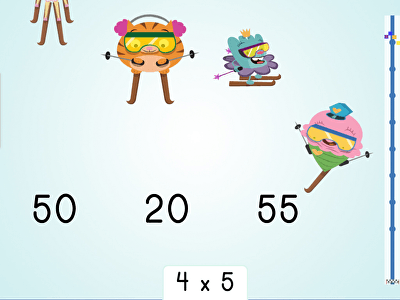 Multiply by 4 over and over again with this quiz game that will make your child more comfortable with the 4's fact family. 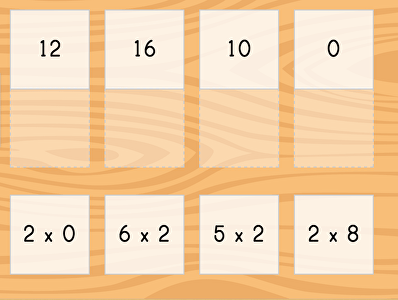 Skip-count your way to the answers to these multiplication by 2 quiz questions. 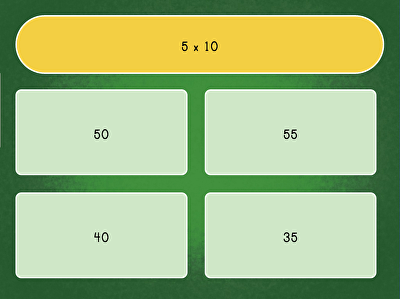 Skip-count by 3 to find the answers to these multiplication quiz questions. Knowing the 5's fact family is a great starting point to learn multiplication. Play this matching game now!